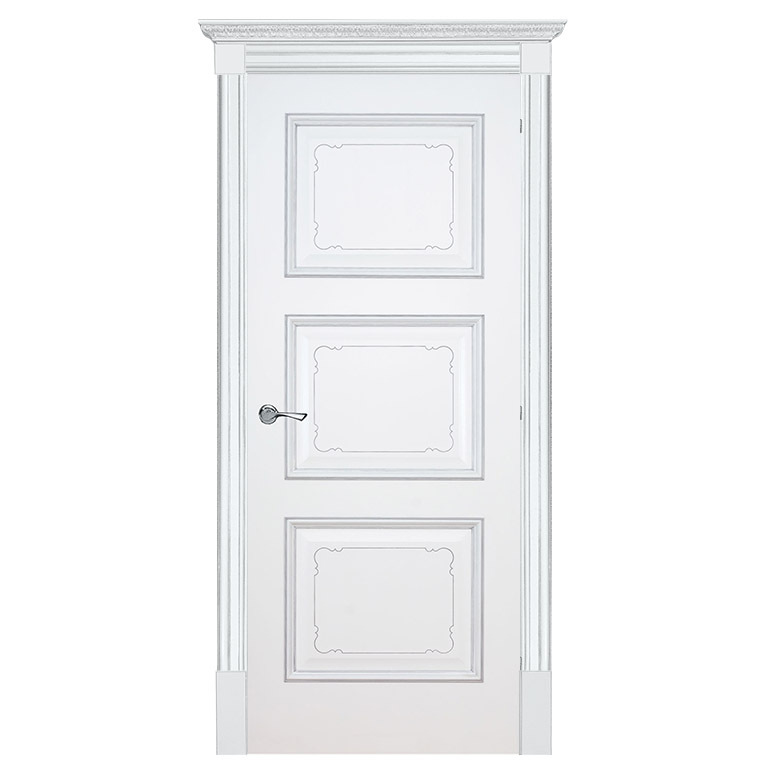 Trieste Interior Door perfectly suits to the classic architecture and great for bedrooms, closets, laundry and utility rooms. 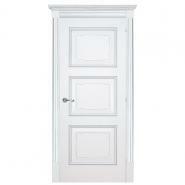 As an interior designer, I refer many many clients to theDoorsDepot because I trust they are in the best hand! 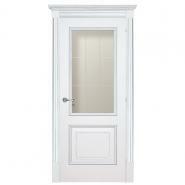 They have just about every door you can imagine at competitive pricing and provide professional installation. Every install I've seen with them has gone smoothly and my clients have all been very satisfied! 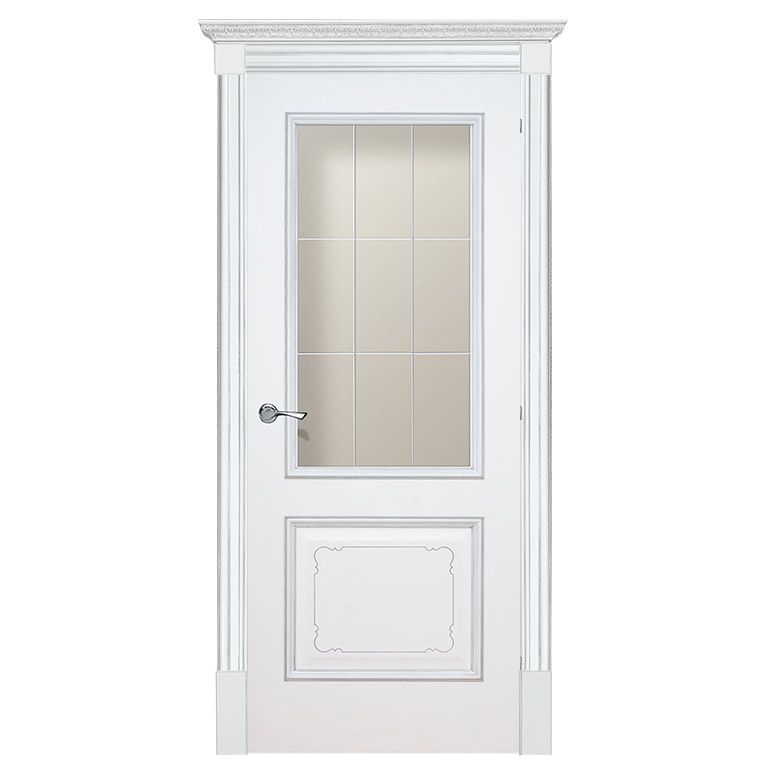 I will continue recommending theDoorsDepot! Surely I would give this company one more chance if I want purchase a new door! The one I bought several weeks ago is awesome! Thank you, folks!